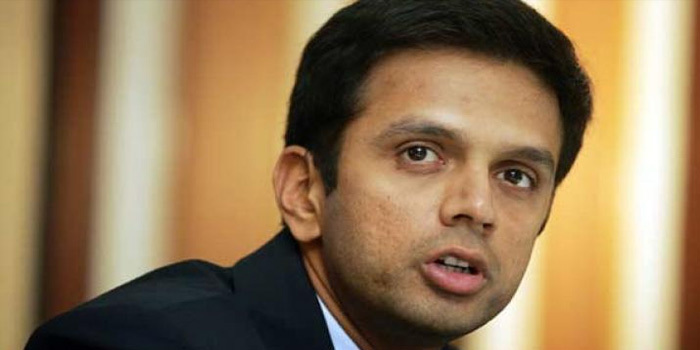 Former India cricketer and India A coach , Rahul Dravid said India are touted as one of the favourites to lift the World Cup 2019, but the notion has faced a reality check after Virat Kohli and his men lost 2-3 against Australia at home in a recent One-Day International (ODI) series. 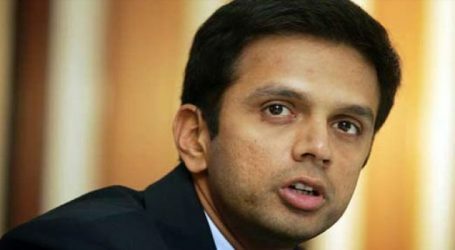 He added series loss will serve as an eye opener for the side and it has signalled they will have to come hard at every opposition during the World Cup 2019. 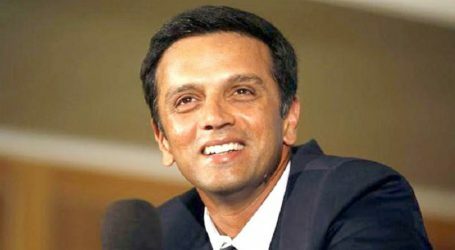 Outcome against Australia has reminded us is that we have to play the World Cup very, very well,” Dravid said.